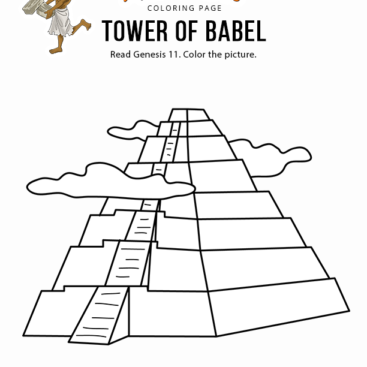 Enjoy our free coloring page: Joseph’s special coat. 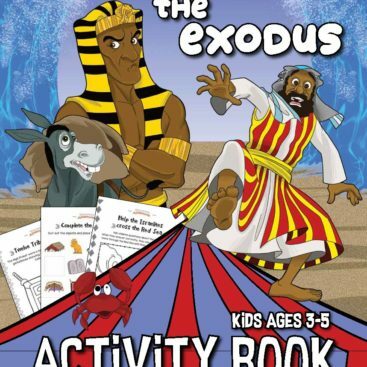 Fun for kids to color and learn more about Joseph, Jacob, and his sons. 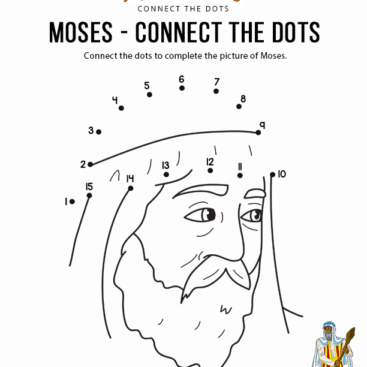 Simply right-click the image, save to your computer and print. Feel free to share with others, too!